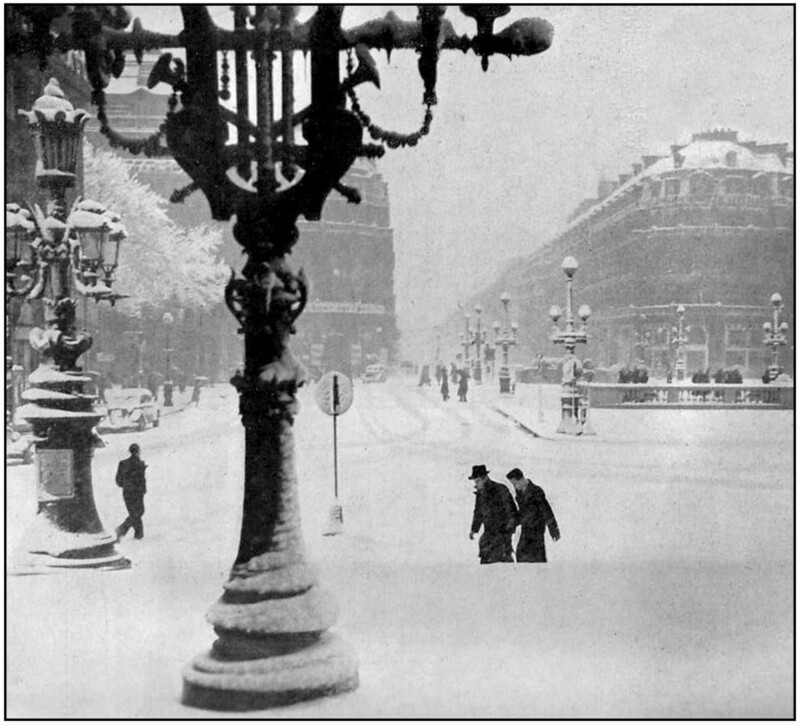 On January 1st, 1941, a blanket of 6 inches of snow covers the Paris area, accompanied by freezing tempertures. That snow will remain on the ground until around January 20th. depending on the area. Getting the necessary amount of food to the capital city is getting more and more difficult. 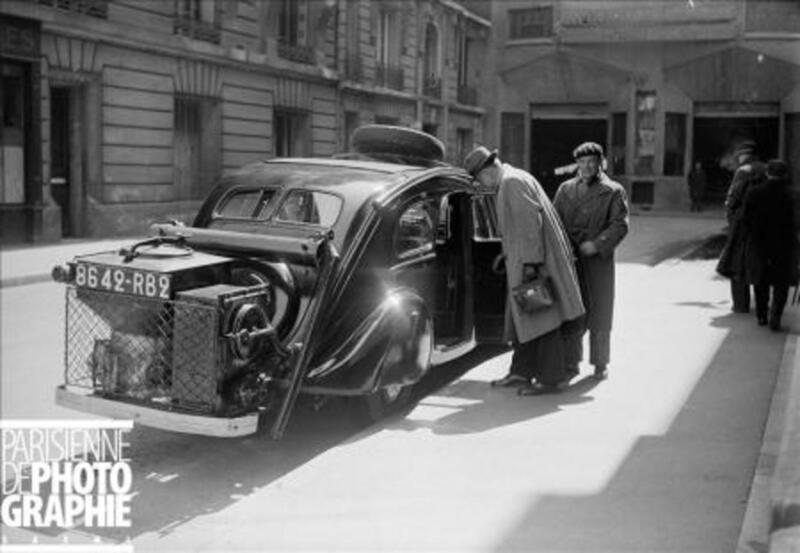 Meat has become scarce, as well as fuels such as coal and firewood, and Parisians can't even get the low amount authorised to them by mandatory rationing. 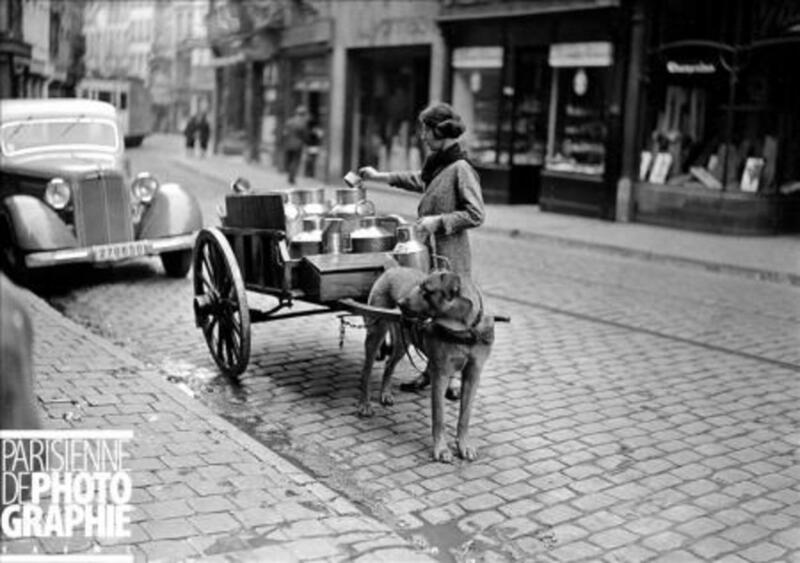 The quantities requested by the Germans are just too important to leave enough for the French people. There is a crucial shortage of potatoes, milk, butter, cheese, poultry, and beef. Cooking oil is a thing of the past and completely unavailable. One out of three animals brought to the slaughterhouse of La Villette on the outskirts of Paris is taken by the German military. 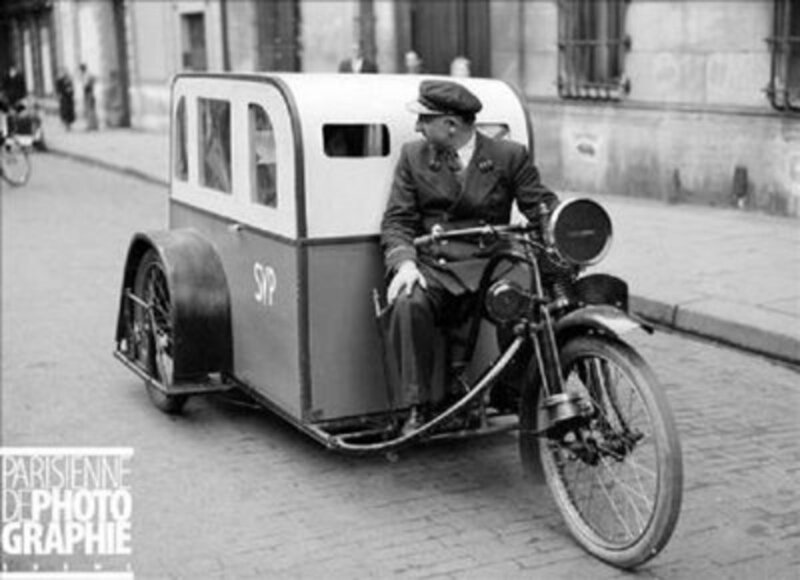 Transportation of goods to Paris is made more difficult by the lack of fuel, equipment and the cold temperatures. 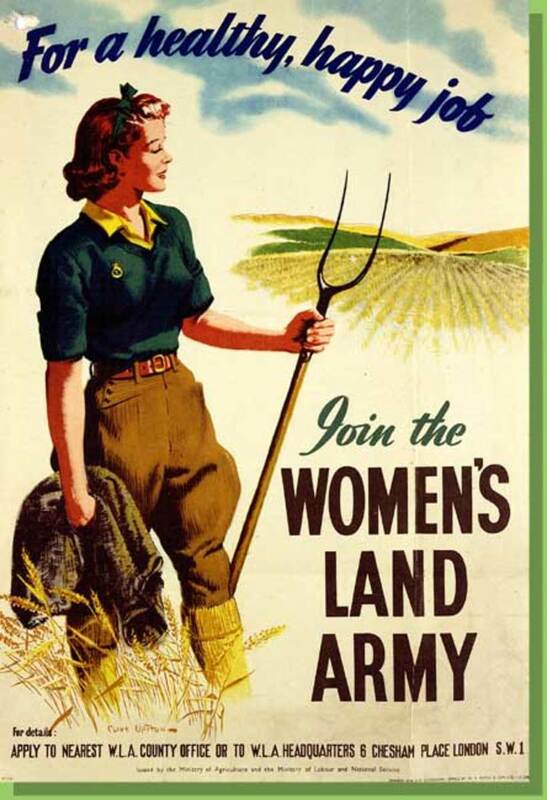 it is to be noted too, that starting in December 1940, British citizens residing in France, men and women, are being arrested massively, including women of French origin who are married to a British man. 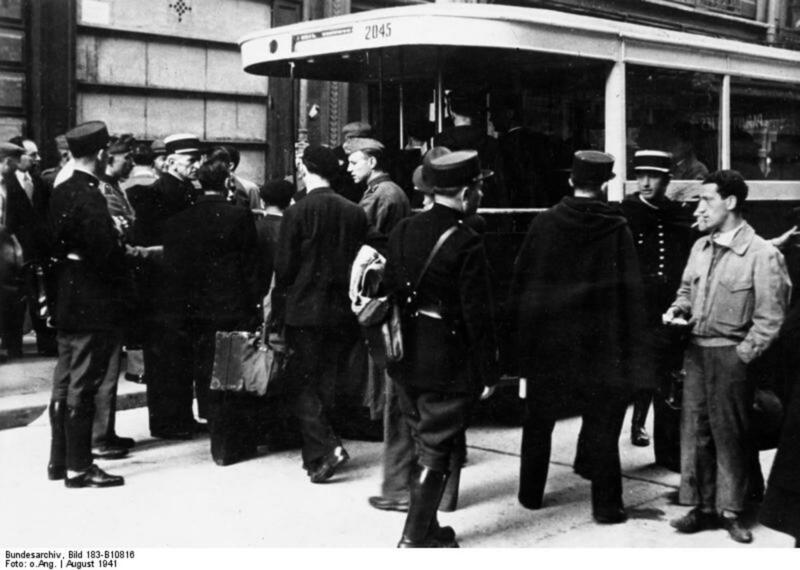 All over the country, people are requested to supply housing and equipment for the occupying German forces. On February 2nd and 3rd, sticky snow falls create power shortages in the Paris area due to the frozen cables snapping under the weight of ice. Once again, Paris is covered with nearly 6 inches of snow. A rampant rumor is gaining momentum ; the German authorities are considering a mandatory registration of every French male between the age of 18 to 43. 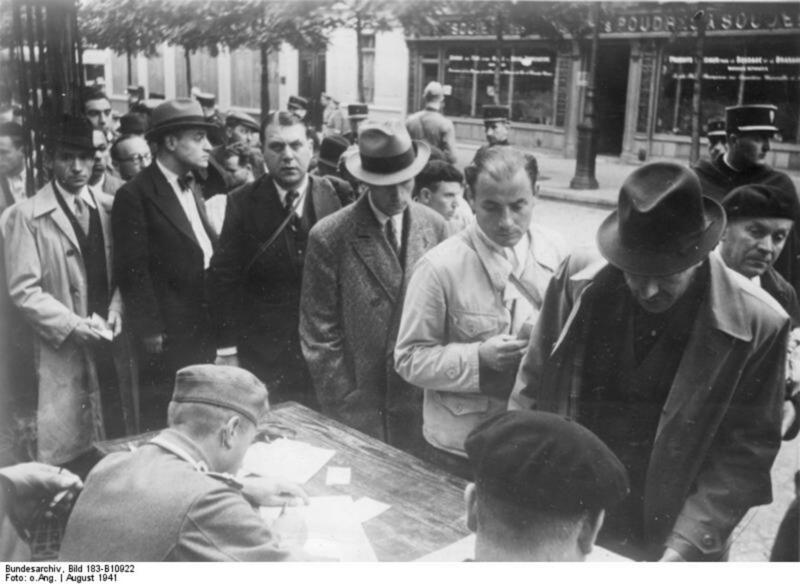 Even though the rumour is denied by the German authorities, there are indications that the printing of individual identity cards and posters to inform the population has been carried out. In fact, in the departement of Allier, a census has already been conducted. This rumour leads to an increasing number of French men wanting to leave the country immediately to join the free forces of Charles de Gaulle in England. 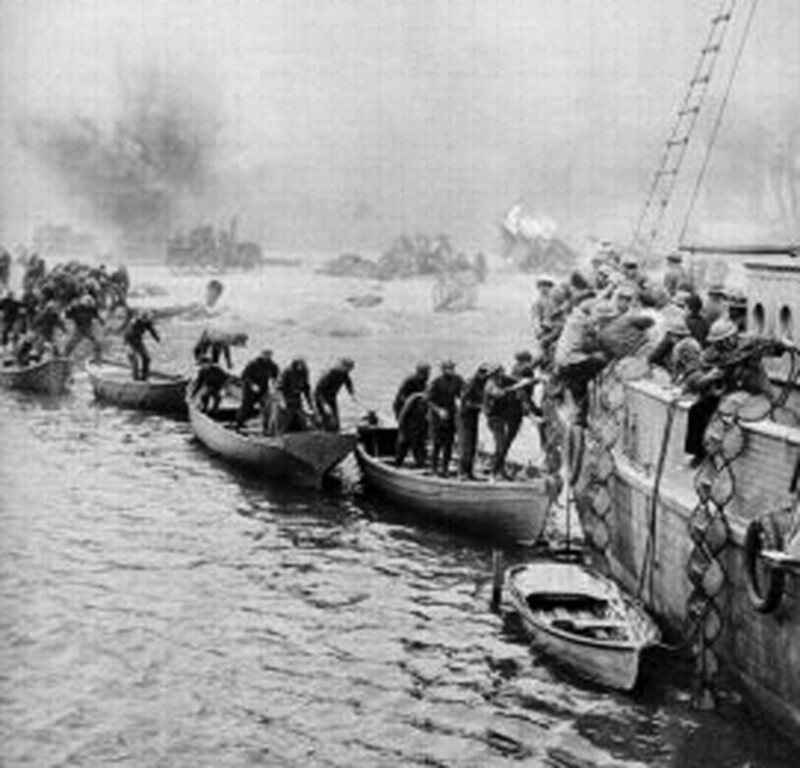 As a result, the Germans forbid fishing on the North coast of Brittany to try to slow down the evasion of French citizens. 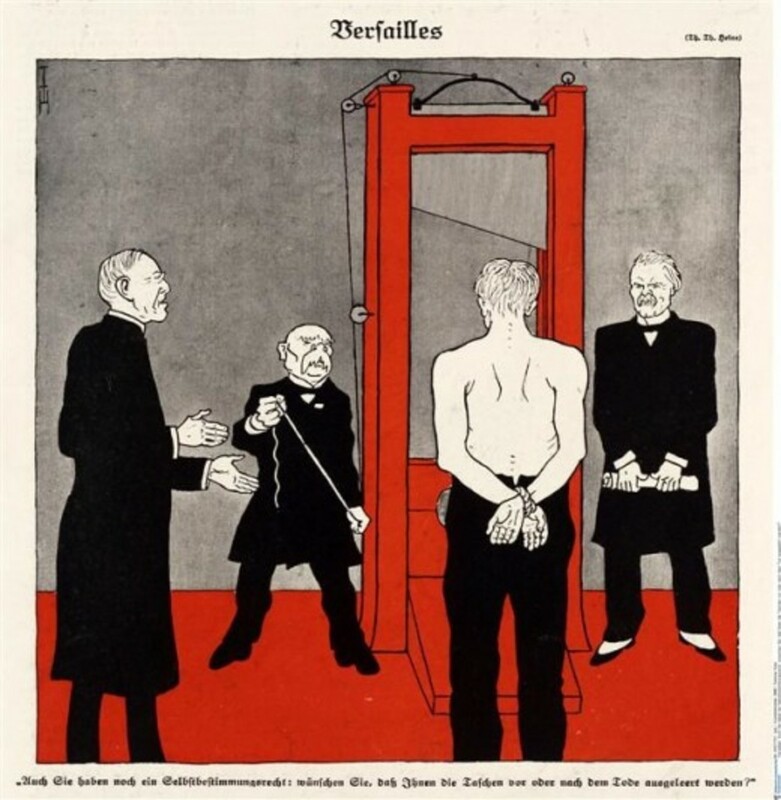 There is also an alarming number of trials by German tribunals leading to death penalty sentances, sometimes carried out immediately for French people involved in the beating or killing of German soldiers. The trend can be felt all over the country as resentment against the invading forces grows strongly within the French population. 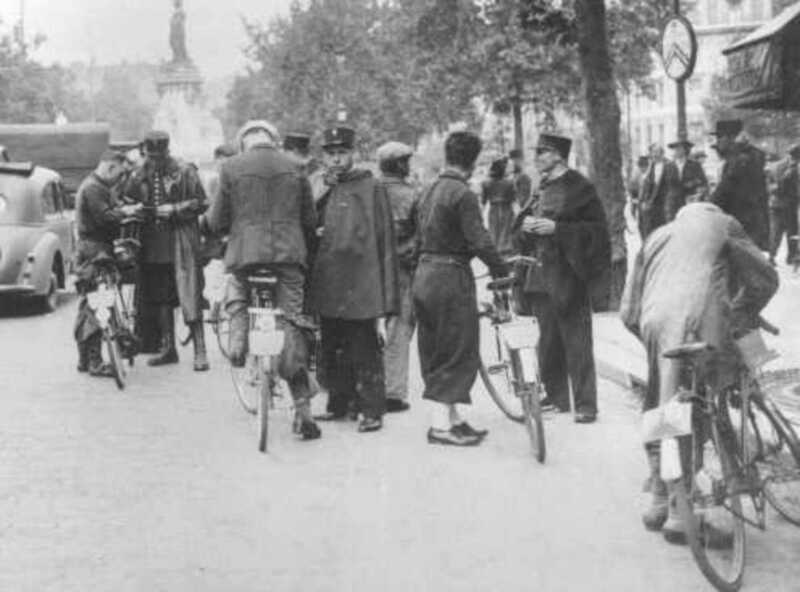 At the same time, confidence of the population towards the Vichy government is eroding quickly, as it is viewed as too favorable to the German requests. During the night of February 15th to 16th, a violent storm creates a lot of dammages in the Western part of France. 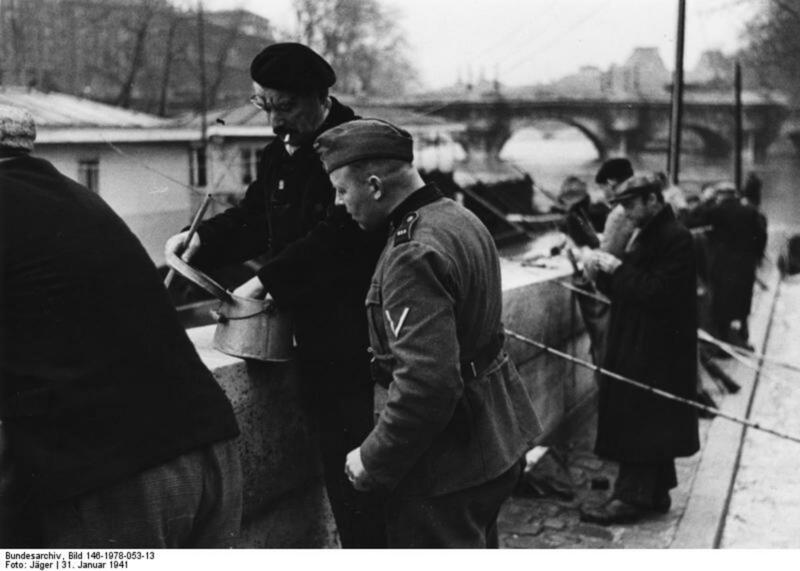 The German army refuses to lower its demands for food, equipement and labor from the French population. The German authorities also refuse to take any measures that would slow down the transfer of French production to Germany. The consequence is a continuing decline of all resources. In February, for example, requisition of horses and barley have been of grave consequences. In some areas, farmers will be incapable of conducting their farm work when Spring comes. As for barley, the requests sometimes equals or exceeds the availability, leaving farmers with nothing to feed their own animals. On occasion, the quantities set aside for seeds have been taken too, which makes impossible the planting of a new crop. Facing the lack of food for their animals, some farmers will resolve to slaughtering them, taking a toll on the overall livestock situation for the whole country. Acts of resistance towards the invaders are on the rise, and more arrests and executions occur. Some arrests conducted by certain branches of the German police(Feldpolizei, Gestapo, S.S.) are known only by coincidence, as they are not reported. Frequently, the Police will also arrest friends and family of a suspect for no legitimate reason. The French mainstream press, until then favorable to the Vichy government and Marechal Petain, starts to voice some concerns, in unison with an already widespread opinion within citizens. Needless to say, the newspapers in occupied zone cannot print what they want, so the population turns to the French speaking Swiss radio and of course, the London based BBC for more reliable news. The mood is somber and the population of the German occupied territory starts to feel abandoned by the rest of the world. At the beginning of May, the weather is exceptionally cold for the season, and freezing temperatures are recorded, destroying some of the newly planted crops. On May 14th, a first "surprise" massive round-up of Jews was conducted. Let's quote George Weller, who was one of them and who later testified at the Nuremberg trial :"Foreigners – the German, Austrian, Polish and Czechoslovakian Jews in Paris. They were asked to go to the Police station to check their civil status, and when they showed up they were arrested. These were all men, adult men.They were taken to the Orleans region, a hundred kilometres to the South of Paris, to two camps called Beaune- la- Rolande and Pithviers. Those were the first two camps which were set up." Still according to George Weller, about 4000 arrests were made that day. As the year progresses, the lack of food and the general state of malnutririon all over France rapidly turns into open hatred towads the occupying army. Doctors are starting to report a widespread decline of the health condition of children, and a general loss of weight, due to the lack of proper food. 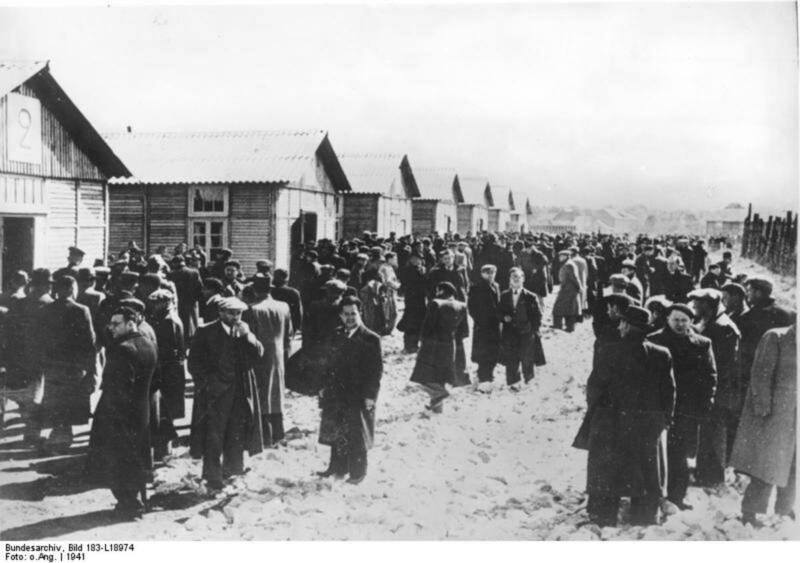 More and more frictions occur with the occupants and more incidents are reported, leading to the Germans hardening their position and imposing more sanctions and reprisals. Between June 18th and June 28th, the weather in Paris is very hot and temperatures of up to 34C are recorded. On June 28th, a huge storm hits the capital, causing floods in some districts. On July 8th, at least 35C is reported almost all over the country. But the month of August is cool and rainy, with temperatures rarely exceeding 25C. Alongside the lack of food available on regular markets, an important "black market" rapidly develops, which is able to help only those with some financial means, leaving out most of the working class. As the dissatisfaction grows within this part of the population, the Communist party sees an opportunity to seize and seems to be quite successful in recruiting new members. 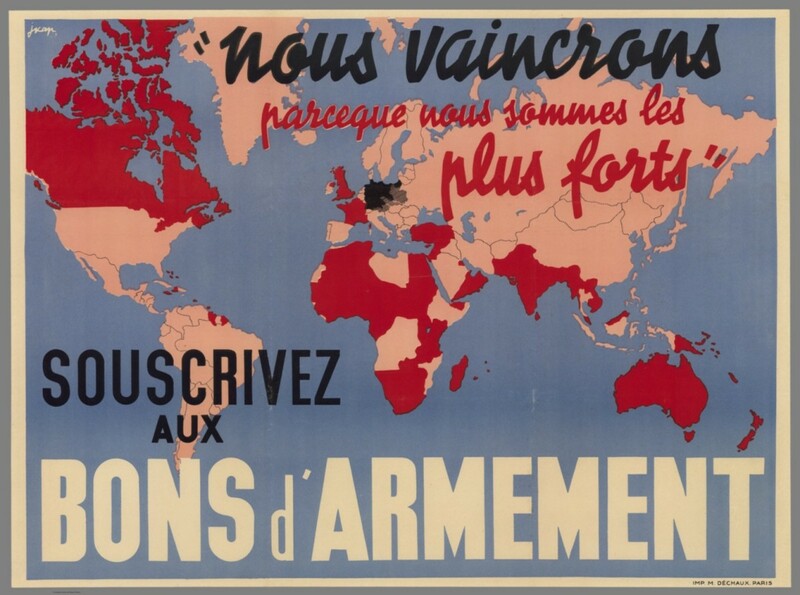 We know now that the Communist party had an agenda to take power in France once the war would eventually end. 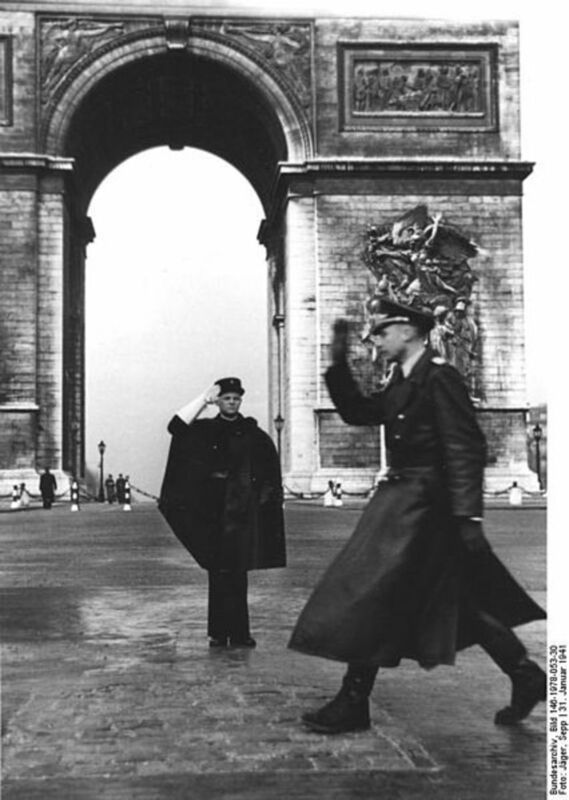 In the morning of August 20th 1941, French policemen assisted by uniformed German soldiers invaded the streets of the 11th district (arrondissement) of Paris. 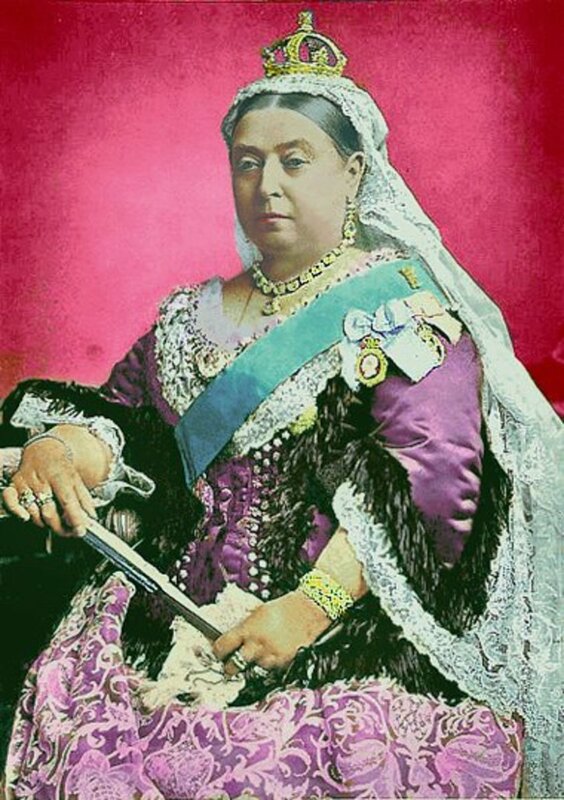 "The second great round-up took place on the 20th. 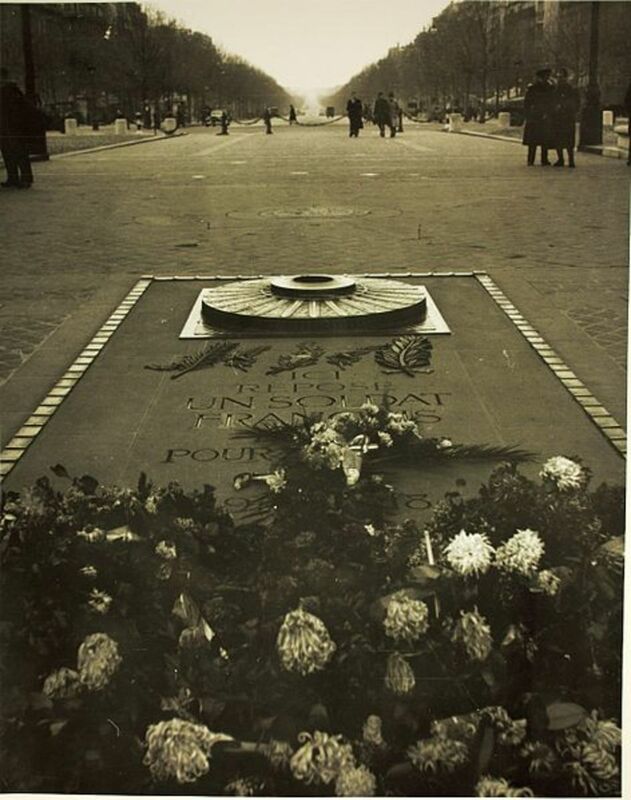 of August 1941 in Paris. 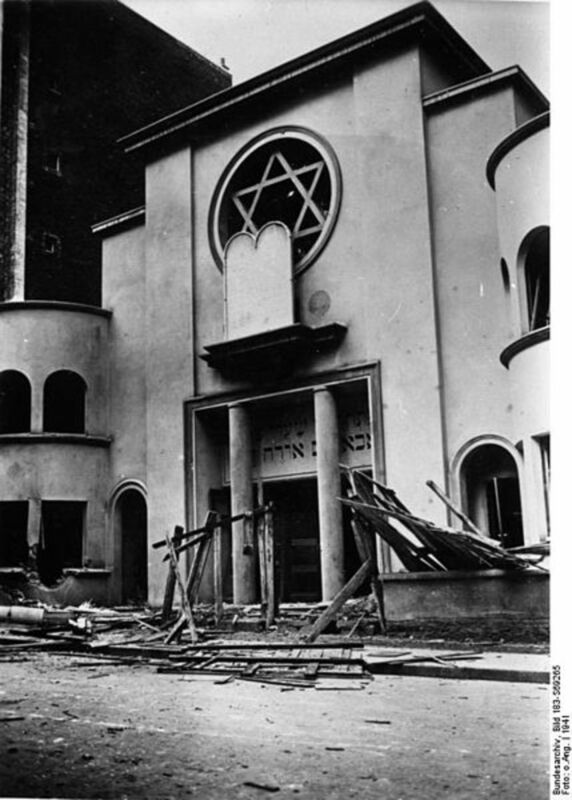 They combed the 11tharrondissment of the capital which had the densest Jewish population, and in one day – going to one house after another, one shop after another, and checking the personal documents of passers-by in the streets – they arrested all the Jews, all able-bodied men. About 6,000 and in addition, in the city, outside the 11tharrondisement, they arrested about forty of the most prominent advocates, including Pierre Masse, for instance, a very well known lawyer who formerly, in Clemenceau’s time had been a Minister. They were taken to the Paris suburbs, to the suburb called Drancy. They were put into a place which was a kind of “city” – a collection of buildings forming a square with an interior courtyard. The buildings were not yet completed, so that the staircase led to large rooms of somewhat strange appearance. Each of them was to contain two or three apartments." Lack of gasoline (petrol) hinders transportation, and the lack of tar prevents from maintaining the road network properly, so serious deterioration is feared if nothing is done before the next Winter. The industrial sector is operating at a slow pace in regard to the insufficiency of raw materials, fuel, lubricants and difficulties of conveyance. In the agricultural sector, bad weather conditions during the major part of May and the unusually late frosts haven't been favorable to the production of vegetables and fruit. 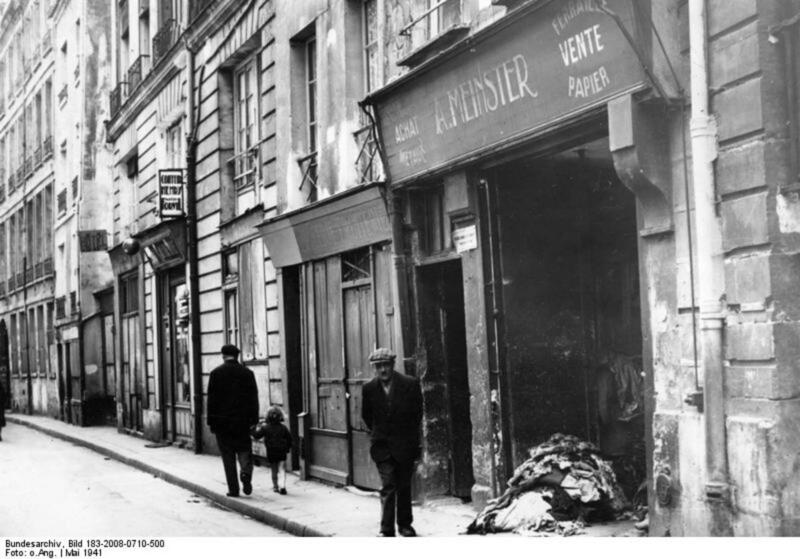 With so many French prisoners of war, and the fact that the effects of World War I on the male population could still be felt before this war started, a lack of laborers is felt, particularly in rural areas. The problem of feeding farm animals remain critical, as well as the constant rise of prices. There is also a lack of chemicals and fertilizers. The lack of cattle feed becomes alarming, and there is a fear of disease for the malnourished farm animals, which could only add to an already tragic situation. 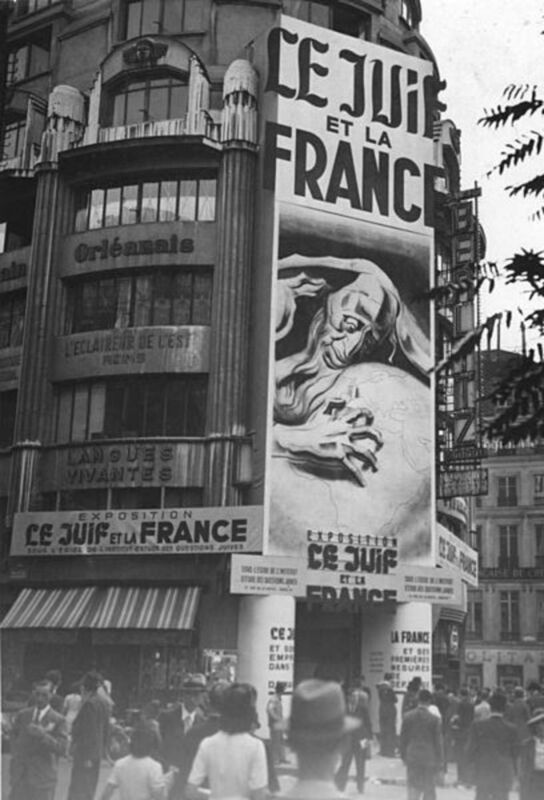 From September 5th, 1941, until January 15th 1942, an estimated 200 000 people visited an exhibit called "Le Juif et la France" (The Jew and France). 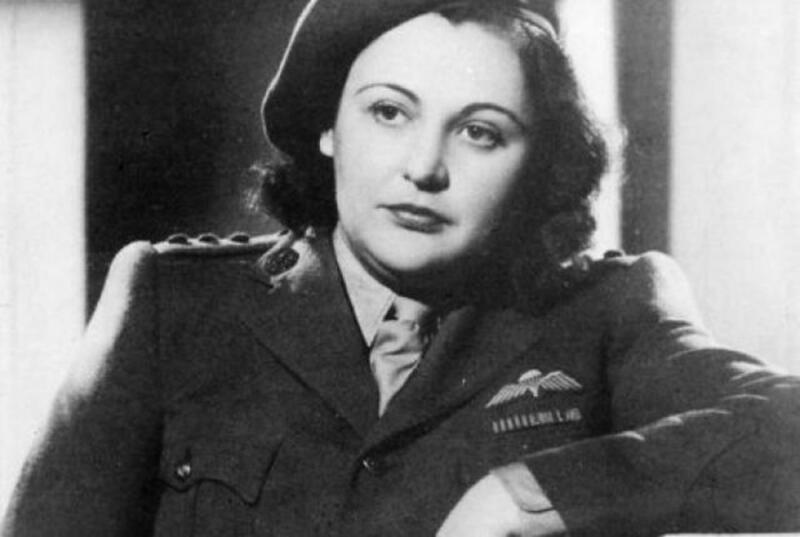 The general theme was the alleged corrupt influence of Jews over the Army, cinema, economy and litterature. 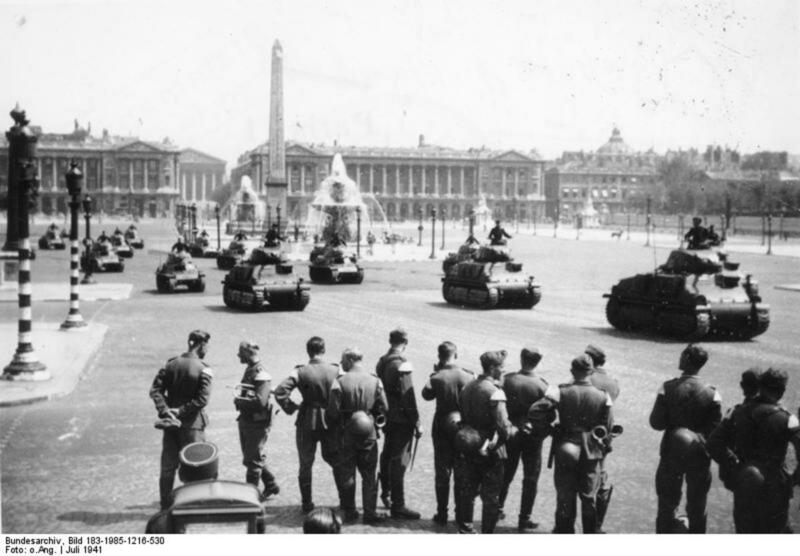 On September 16th, an anti-German attack occurs in Paris. In response, the Germans execute 12 hostages 4 days later by shooting them. At the end of December, a freezing cold front moves in again. 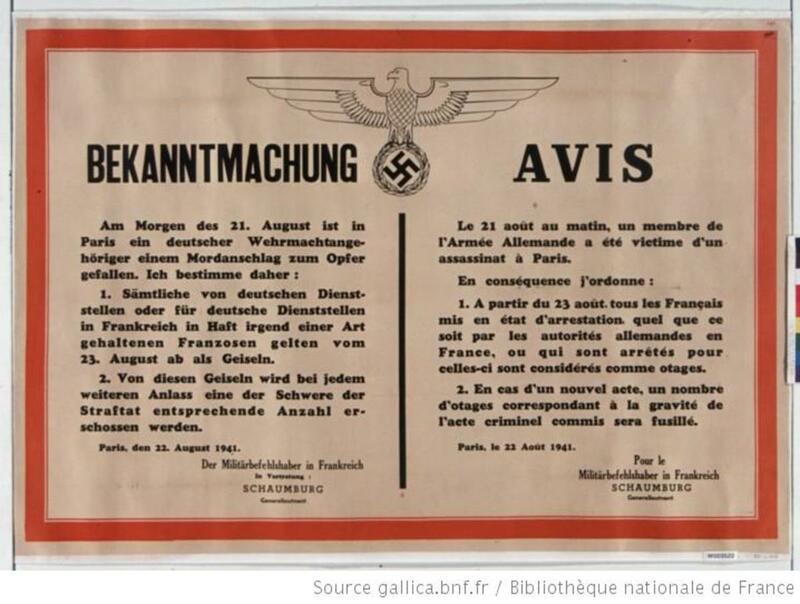 The « Fichier Juif » is a registration file of Jews living in Occupied France registered by Nazi authorities in 1940 and 1941. The file was a source used by the authorities for the infamous « Rafle du Vélodrome d'Hiver » (Vel' d'Hiv Roundup) on July 16 & 17, 1942 which ultimately resulted in the extermination of more than 13,000 people living in the Paris region. 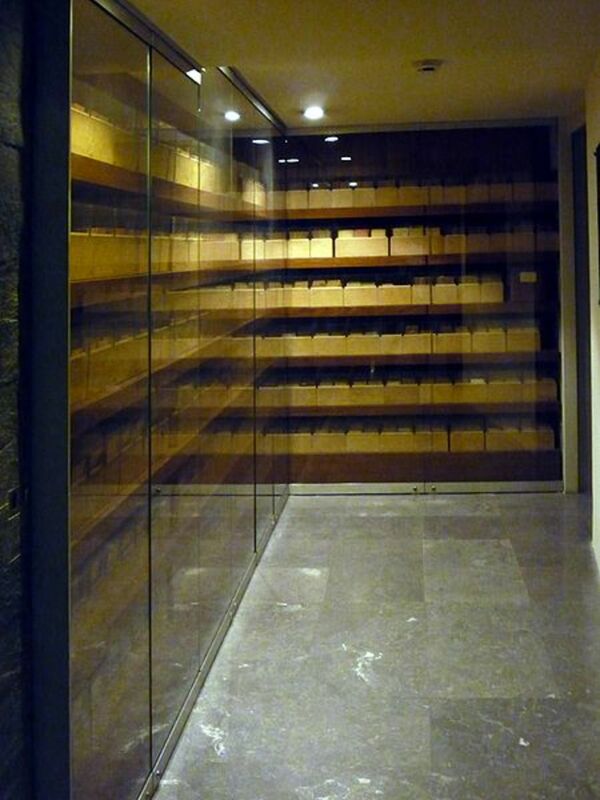 On December 5, 1997, Jacques Chirac, President of France, transferred this file from the National Archives to the Mémorial de la Shoah (Shoah Memorial) in the Marais district of Paris. Please help make this article better by answering this quick poll. Thank you for your participation. Did you learn something new by reading this hub ? Do you like the current format of this hub, an alternance of text and related pictures ? Hello Jonny. Nice to see you again here on Hubpages. You are so right about racism and bigotry. Unfortunately, it is part of human nature and wiil not go away in our lifetime, if ever. 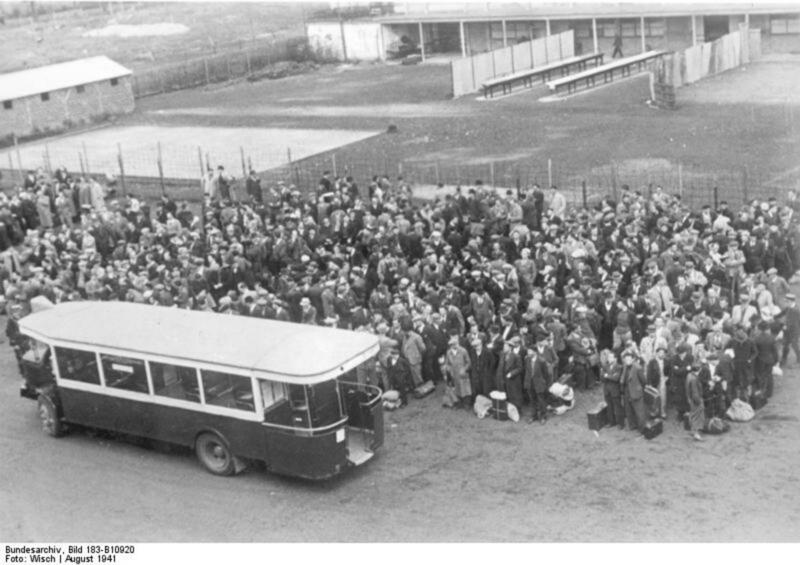 I intend to publish a hub on who was deported to the concentration camps. Everybody, of course knows about Jewish people, but there is more to the story : people who did sabotage, resistants, communists, homosexuals, politically incorrect artists, spies etc, etc. Thank you for being a regular reader of my stories and for you're always relevant comments. Austin, the story goes on for us in the modern day.... focus gets moved....in those days it was the Jews. People wanted a scape-goat for all the difficulties the world had been facing since before and after the 1st World War. The arguments for and against the implication of the Jewish people are never ending, because they depend upon preconceptions, bias, blind ignorance, ego and at it's worst, hatred. The truths of the matter and the reasons behind the Depression are almost irrelevant. It's the human, even worse than animal, tendency to hit out at others as a reflex which does all the great harm. 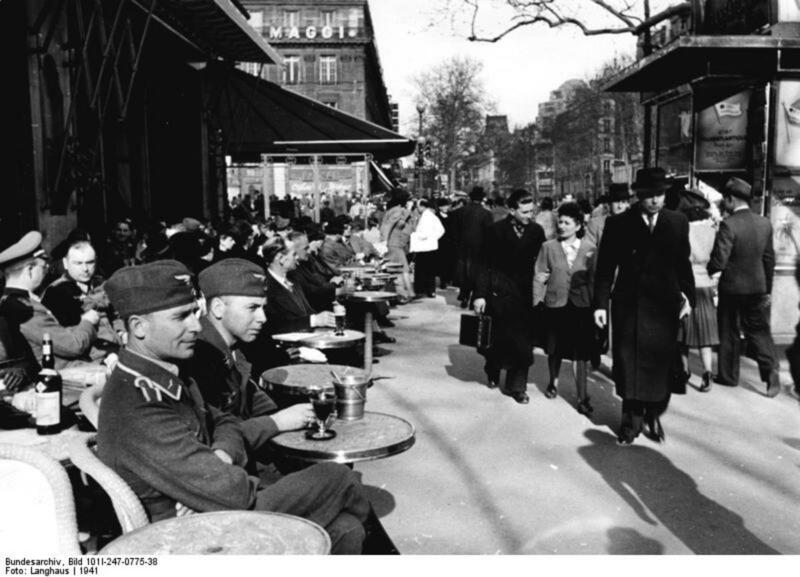 I am so glad you like my hubs about life in Paris during World war II, Pavlo and if the story is unknown to many as you suggest, I am happy to shed some light on this aspect of the war. Thank you for voicing your interest and appreciation, I appreciate it very much. Hello Jonny and good to see you back. I really appreciate your heartfelt comment on this hub that took so much time just for research. Comment like yours are the reward. Thank you. Most moving and strongly felt by myself.... born on 19th August that year, not 300 miles from where it was happening. A sense of gratitude to all those who had courage, suffered great deprivation and lost their lives so that I and my family had a chance to live. Your hub opens a page in the history of WW2 which is unknown to many and many readers. 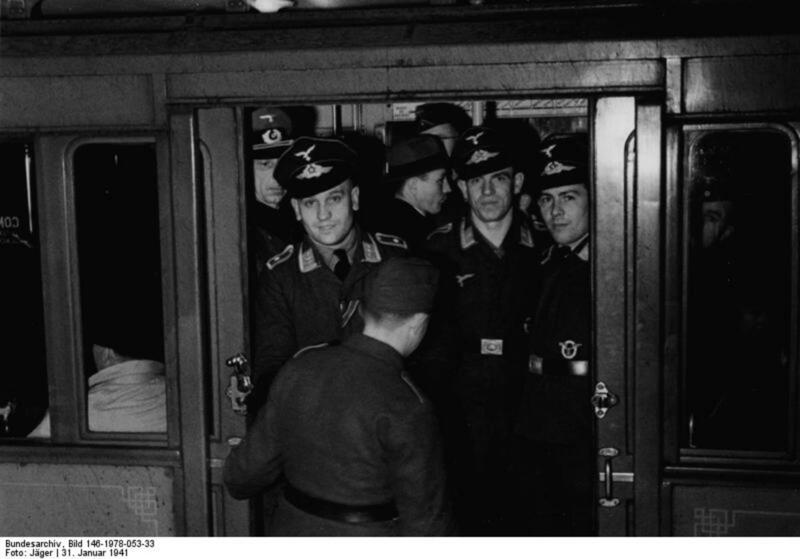 The most interesting how German troops prepared a public opinion to future demolition of Jews with help of exhibition stating "corrupt influence of jews over the Army". Photoes are absolutely stunning! Voted up, and shared! War and peace and being a jew. These are all themes that have come up in my life. The Nazi occupation of Europe is said to have ended. However I don't think anti-semetism is gone just yet. Masked hate of Jews does go on. Hatred, captivity and genocide are among the ugliest conditions any human being can ever endure. Overtly our world hates such atrocities. Covertly hate, captivity, slavery and extermination still go on. I do not applaud these conditions. I pray daily god send his love and freedom to all those whom suffer today and those whom have suffered through history. Your hub, its topic and it's content are graphic but deeply moving.